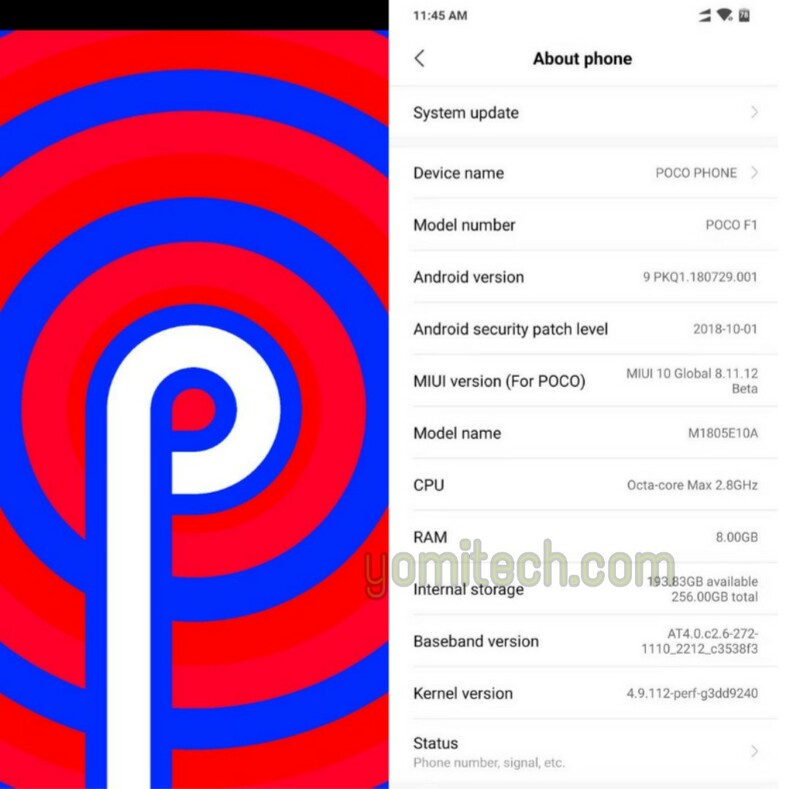 Xiaomi has started rolling out MIUI 10 Global Beta ROM 8.11.15 which is based on the latest Android 9.1 Pie for Poco F1 users. The update is now available for download and those who are already on MIUI beta ROM can simply upgrade via OTA. Those who are on the stable MIUI version will however need to unlock their bootloader and then install the firmware through fastboot. 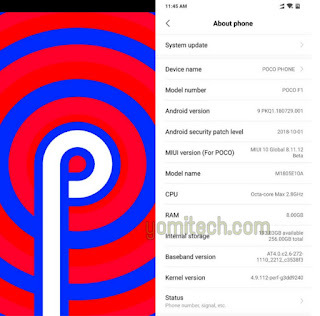 Now that the beta version of Android Pie is available for Poco F1, the stable version should start rolling out by ending of this year or first quarter of next year. Poco's Global Head of products - Jai Mani, has also confirmed via his Twitter handle that the Poco F1 will also get the Android Q update when it's available sometime in the future.